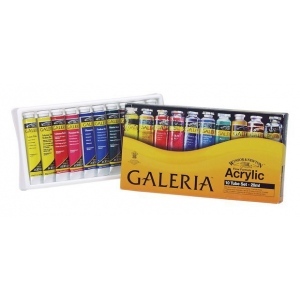 A high quality acrylic which delivers professional results at an affordable price. 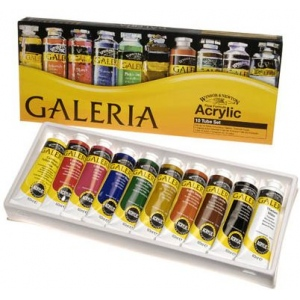 * All colors offer excellent brilliance of color strong brush stroke retention clean color mixing and high permanence. * Smooth free-flowing consistency for ease of use and mixing while maintaining body and retaining brush marks.